When FirstLight receives notification about the death of a child, a FirstLight psychotherapist will contact the family and support them through the traumatic unchartered days ahead. This support will include empowering the parents to make their own decisions about the child and offering advice about the needs of the siblings. FirstLight offers to visit newly bereaved families and extended families in their own home. This visit provides families with information about the grief they are experiencing and informs them of the various support services available to them. Talking in the privacy of their own home empowers families. The take-up for home visits is 100% and parents report them as being very helpful. Counselling provides a safe and confidential space to help understand your feelings and emotions with a neutral person outside your circle of family and friends. 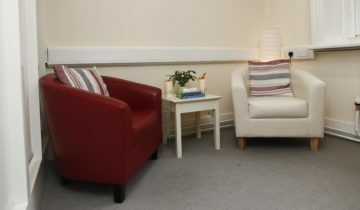 FirstLight has a register of fully qualified and accredited psychotherapists throughout the country. We offer free one-to-one and couple counselling to all parents and family members grieving the sudden loss of a child. The needs of bereaved children are addressed by FirstLight through play and one to one therapy, provided by fully qualified therapists accredited in play therapy. Individual and group work is provided throughout the country. Support groups provide parents with an opportunity to meet with other parents who share similar experiences. They provide a space to share your thoughts, feelings, and experiences in a confidential setting, and they can ease feelings of isolation. 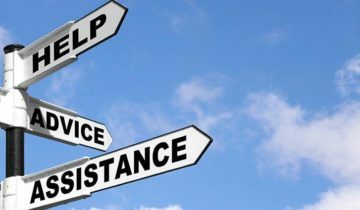 FirstLight support groups are facilitated by fully qualified and accredited psychotherapists. This programme is specifically structured and designed to explore feelings and thoughts experienced following the death of a child. The programme runs once a month for four months, typically on Saturdays. It is offered to a carefully selected 8 participants and is facilitated by skilled psychotherapists with experience in group facilitation using a programme specially adapted to the participant's needs. Our 24/7 LoCall helpline is for parents, families, and members of the public who have been affected by the sudden death of a child, where you can talk freely, for as long as required, with a sympathetic and understanding qualified psychotherapist.